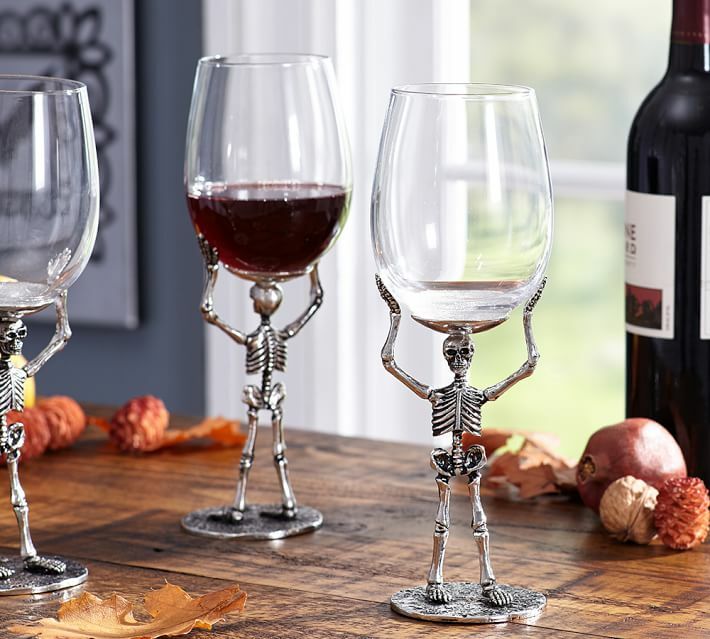 Halloween is a festive time. 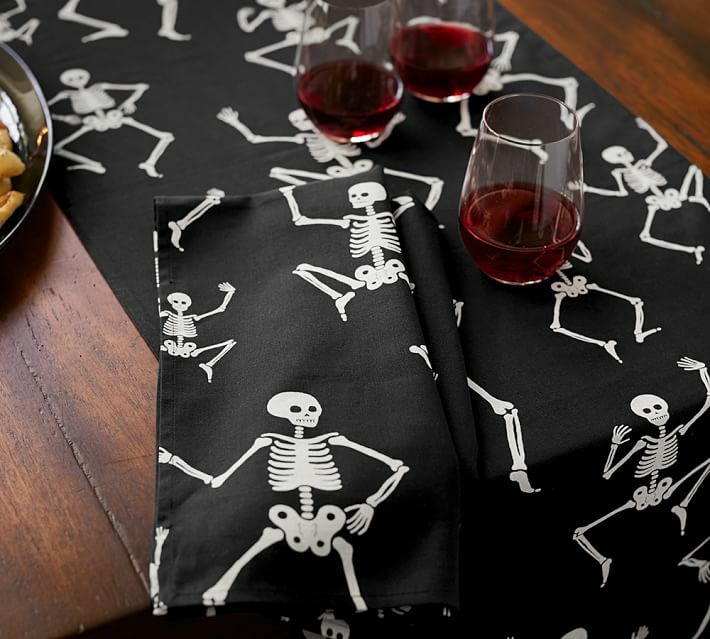 Everything around is ghost themed on this day. 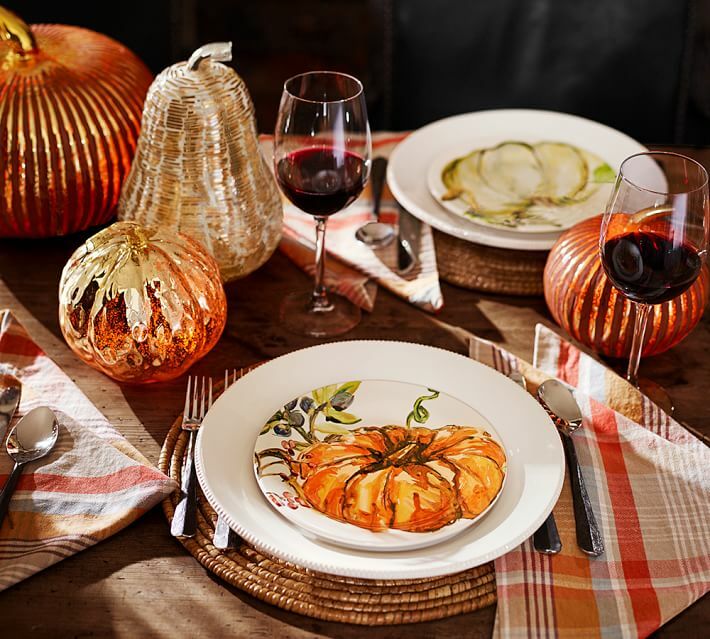 So, why don’t the tableware. 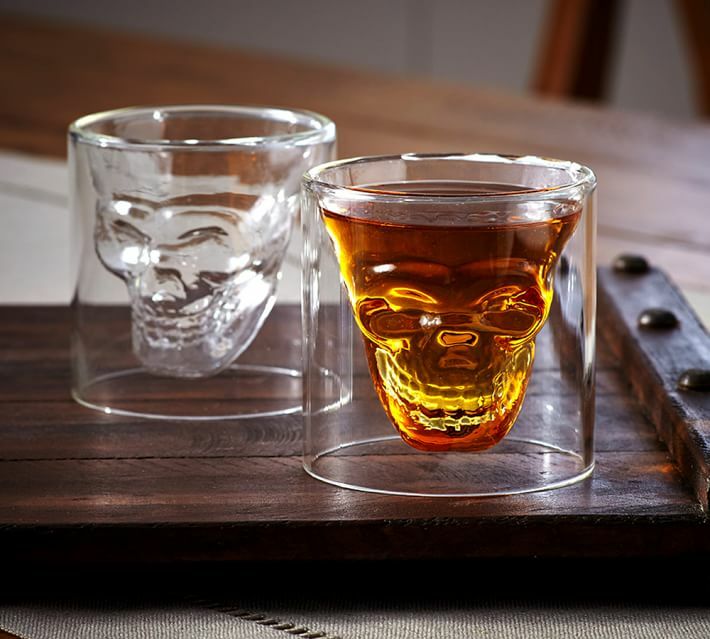 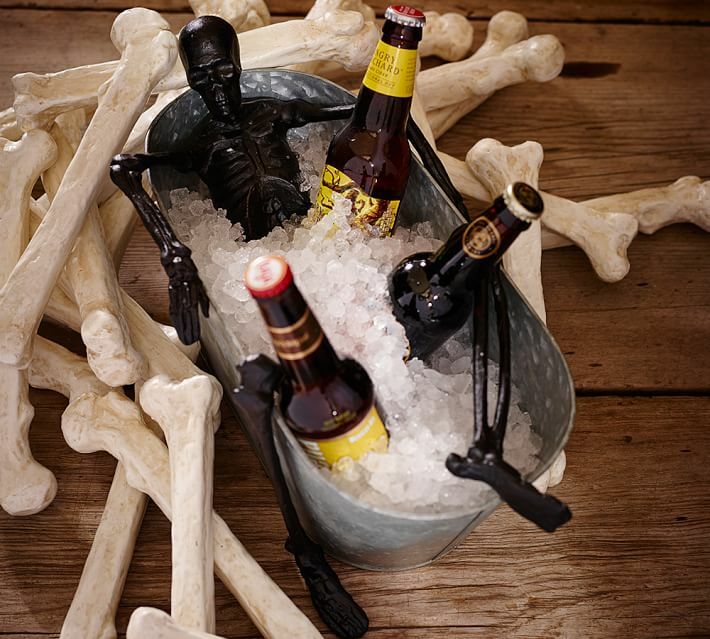 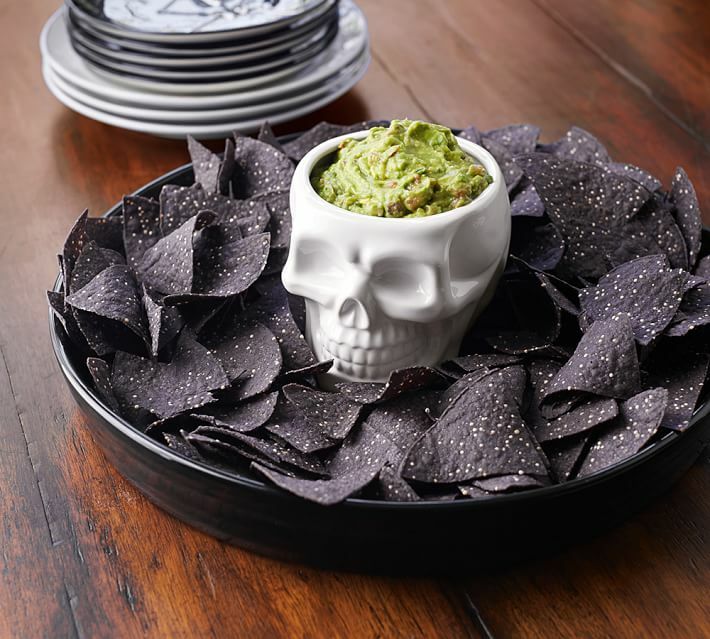 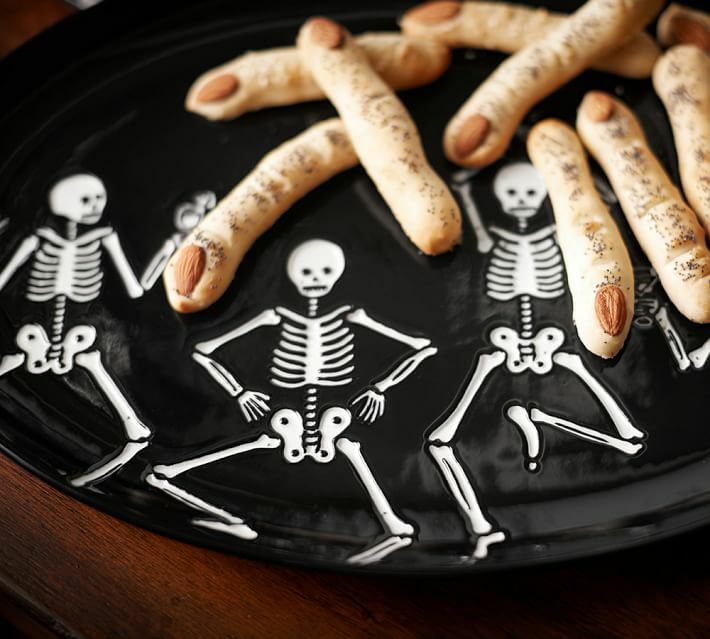 Surprise your guests this year with these awesome Halloween tableware designs. 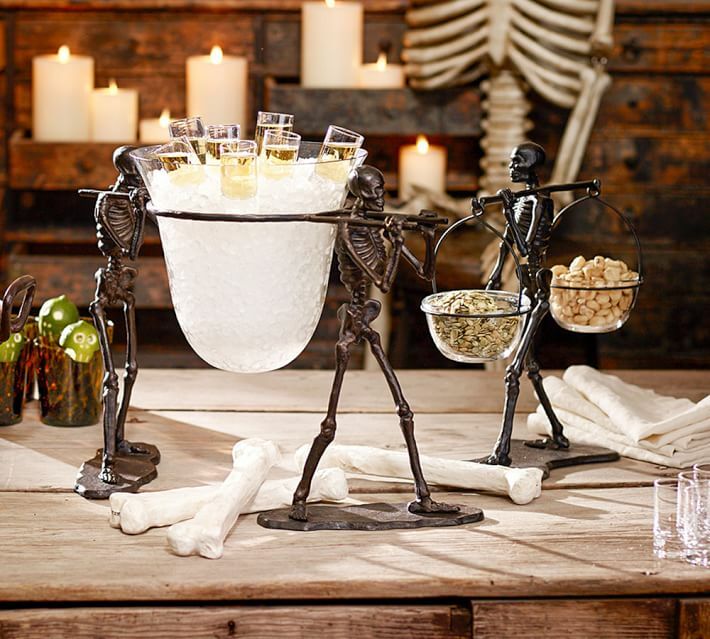 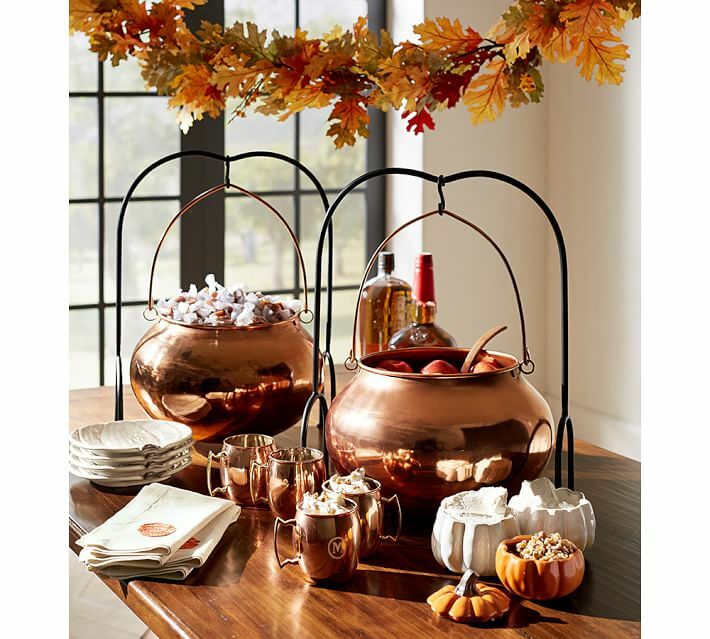 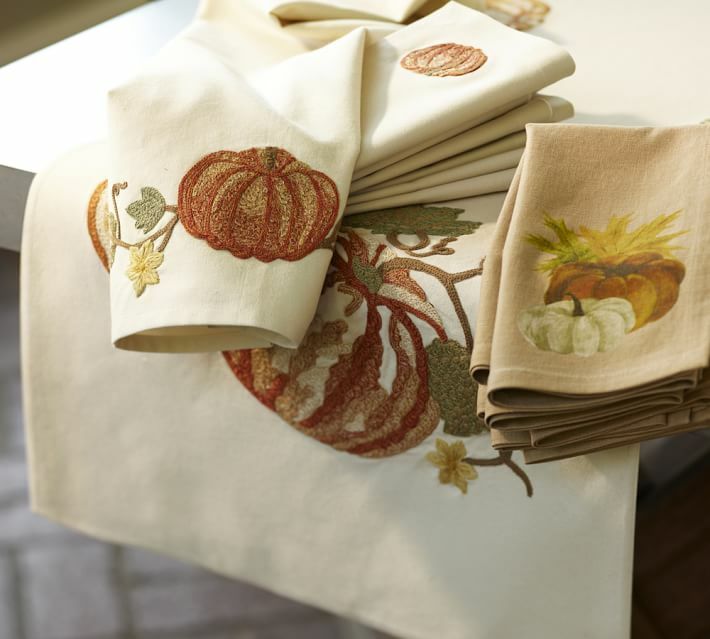 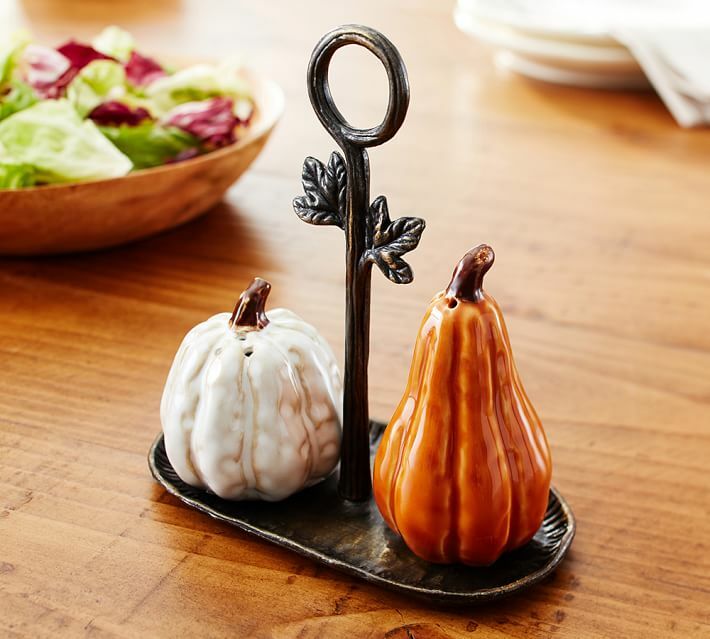 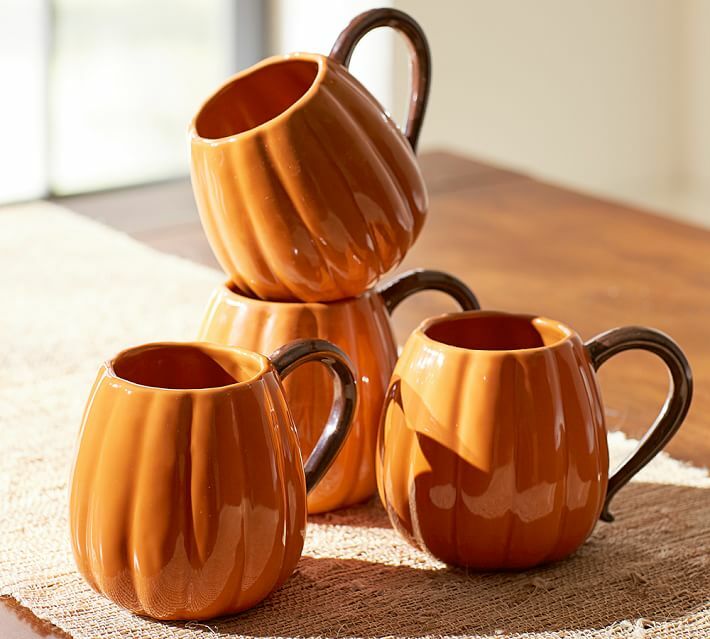 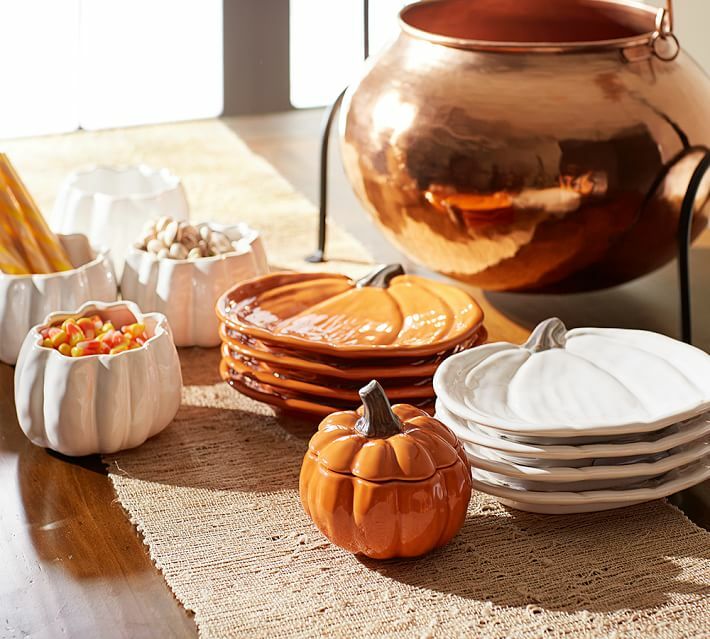 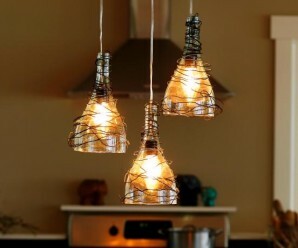 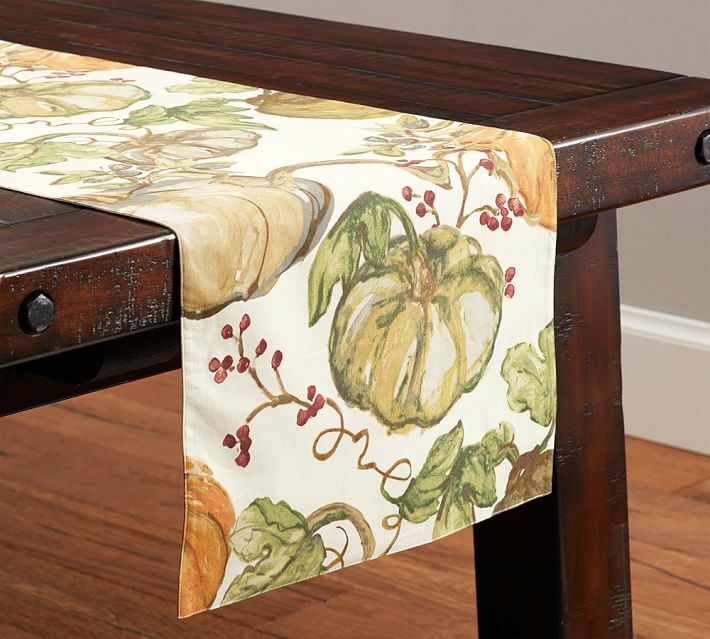 Potterybarn has bought the most elegant and awesome collection this Halloween. 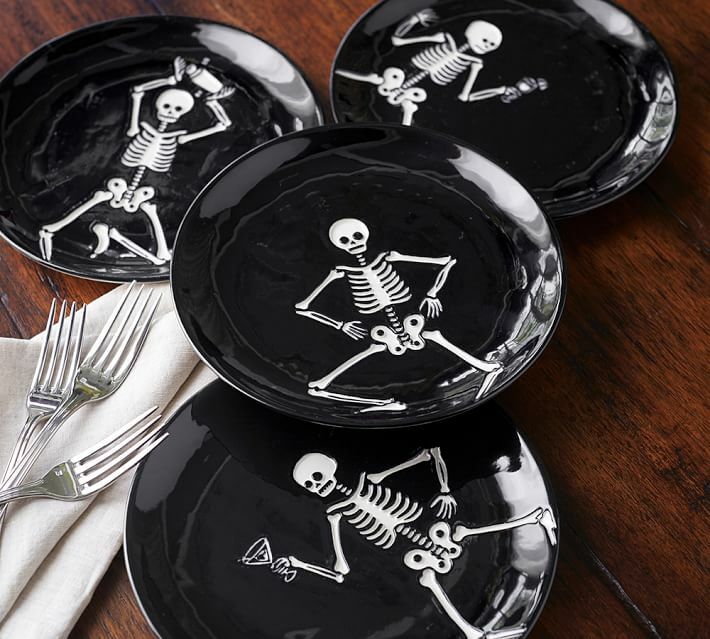 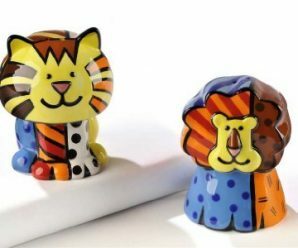 It includes handpainted dinner plates, skull wine glasses, skeleton theme drink bucket, pumpkin snack bowls, salt and pepper shakers, table runners, napkins and much much more. 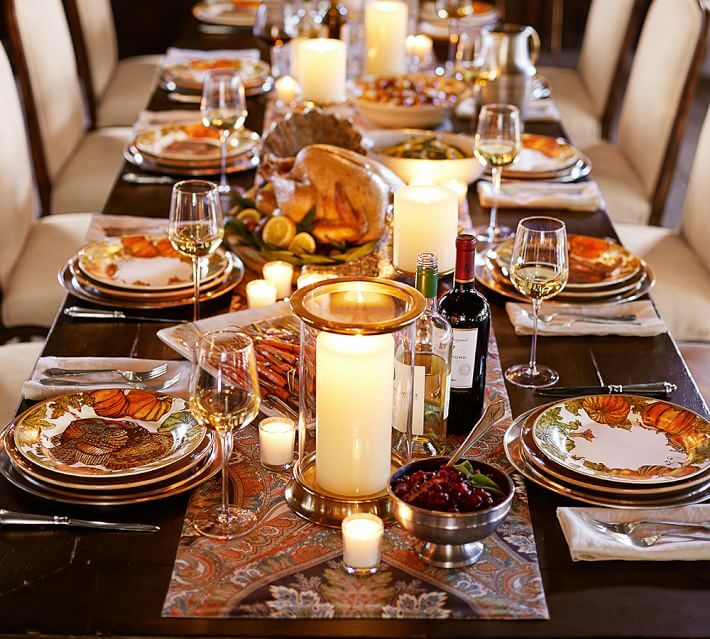 Just go through them, you are going to love all of them.